AsianNGO is a one-stop solution to all your grants, partnership, and learning needs. We aim to empower and unite NGOs, nonprofit organizations, social enterprises and philanthropists with NGO funding sources to help them amplify their impact towards society’s development . Being a highly efficient engine, AsianNGO focuses on supporting and ensuring the sustainability of the key actors in the development sector by providing information on nonprofit funding sources, relevant funds for ngos, securing partnerships and accommodating learning needs. AsianNGO is powered by its vast database on funding sources for non profit organizations, funding opportunities in different thematic areas, international grants for non profits, experts, philanthropists, NGO management courses fulfilling your daily devolpment needs. Whether you're a philanthropist, expert or volunteer looking to do good and expand your knowledge in the industry, or an organization looking for small grants for NGOs in developing countries, your search ends here! Finding solution to funds, partnerships and learning is made easier with AsianNGO! Now you can access our online portal anytime, anywhere! 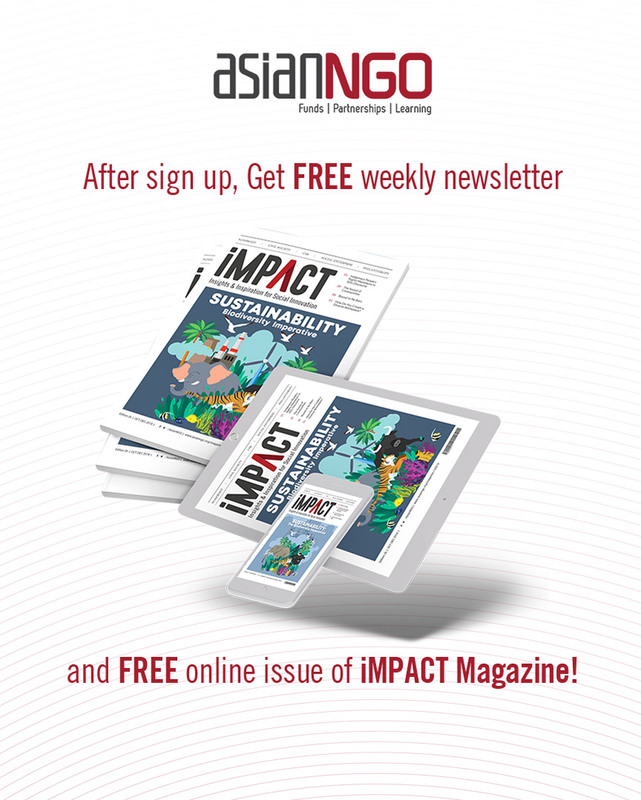 On desktop, tablet or mobile, you can read issues of iMPACT Magazine, access AsianNGO Academy and get alerts on the latest funds for NGOs in developing countries! 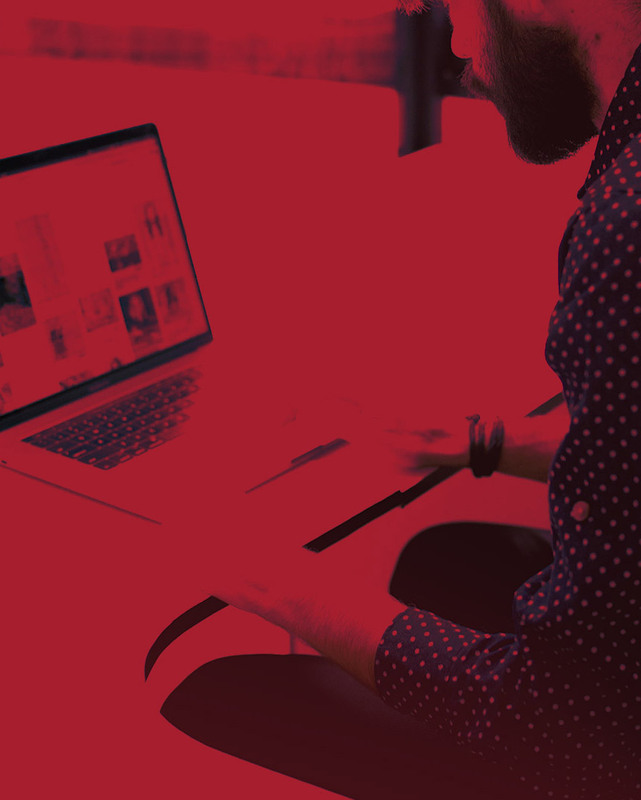 All information on our portal; from funding opportunities to partner lists, events and more, are expertly-curated by our highly-capable research team. You can always rely on the portal's ever growing and updating pool of information relevant to you. Access vast information on Funding, Partnerships and Learning in your covenience at really affordable and competitive prices!